A quick hello and a few lovely pictures. 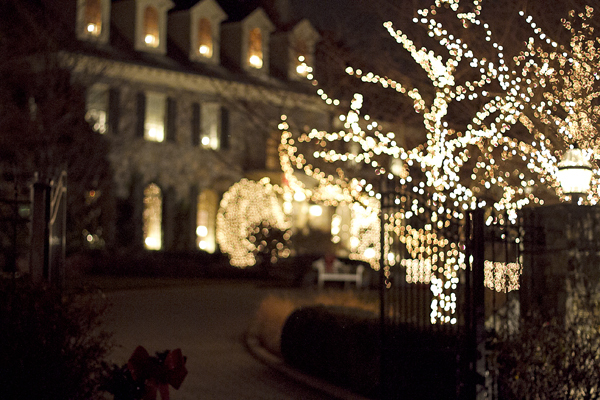 I can't get enough of all the sparkling holiday lights, don't you think they make everything around look magical? I love the holiday lights too! I enjoy walking my dogs this time of year so I can see them all! adore your Christmas-y photos!! aah so excited that the holiday season is in full gear! Stunning pictures and indeed it begins to look like christmas. 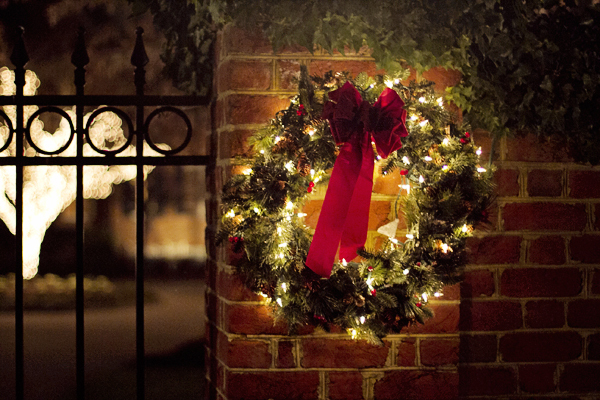 I love holiday decorations - they light up the winter darkness and make everything a little merrier! I love the lights! I think everyone should keep them up year 'round. The house looks beautiful! It's so true. 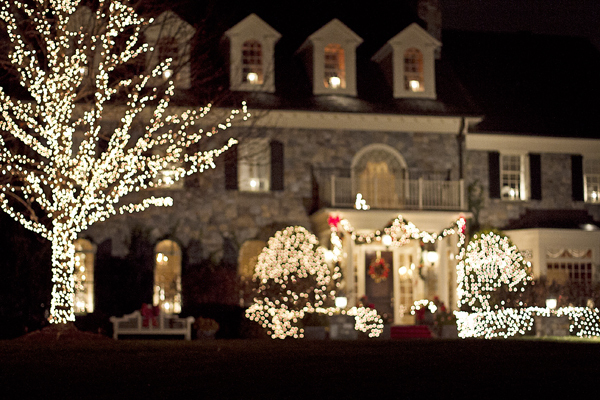 I love the Christmas lights everywhere! These pictures are so great!